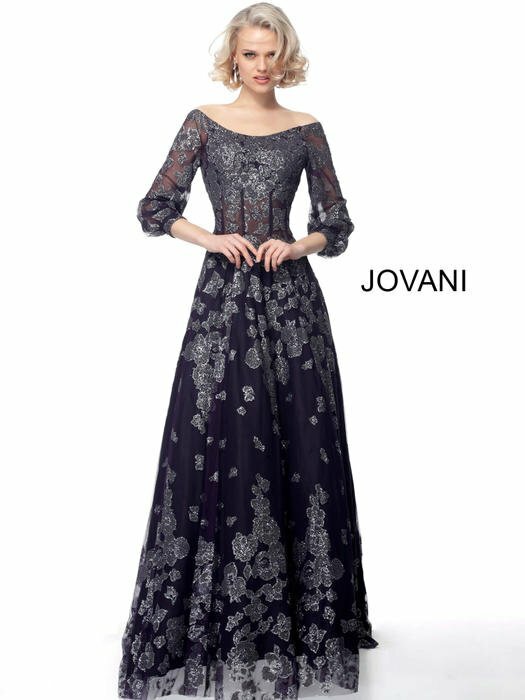 Prom Dresses Chic Boutique: Largest Selection of Prom, Evening, Homecoming, Quinceanera, Cocktail dresses & accessories. 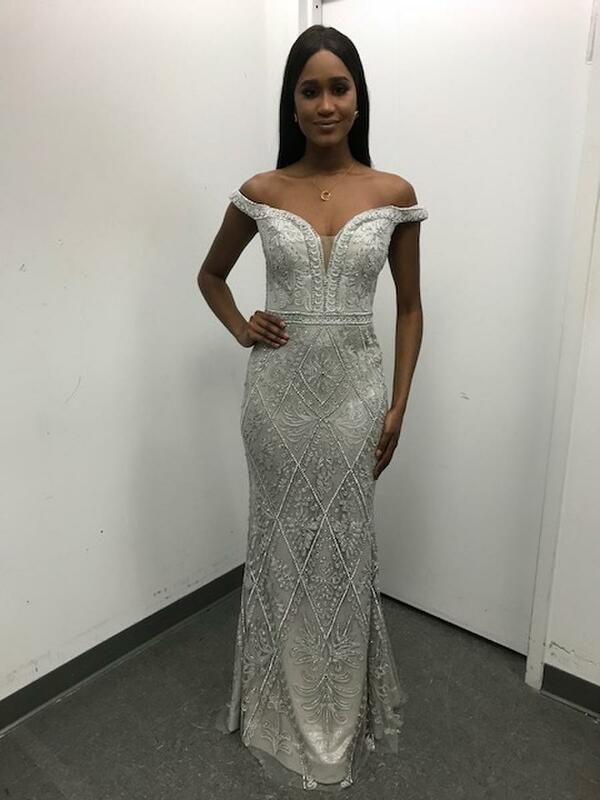 Chic Boutiques large assortment of prom dresses include everything from gorgeous long prom dresses to short party dresses for prom. Featuring prom dresses from the top prom dress designers including Jovani, Sherri Hill, Faviana, La Femme and many more. Find your perfect prom dress that fits your style.